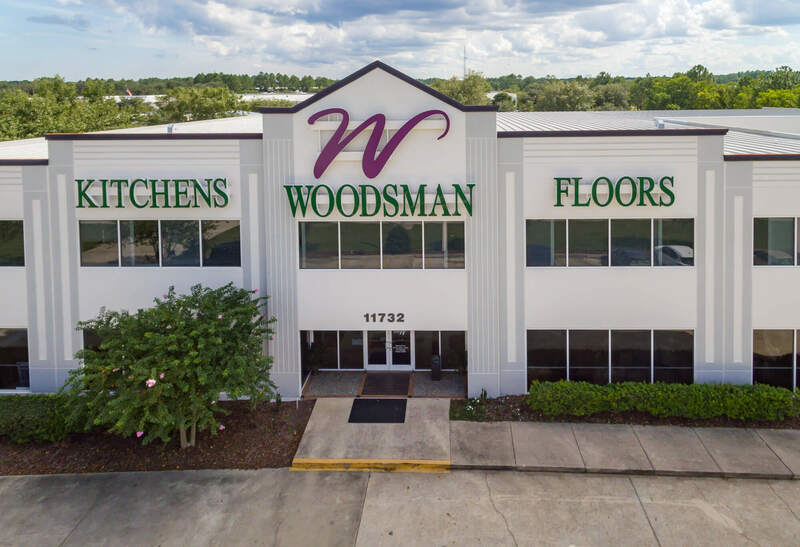 Kitchens are where families gather, which is why Woodsman Kitchens and Floors offers a comprehensive countertop program to improve and beautify your kitchen. Whether you're looking for new countertops to match your existing look or rebuilding your kitchen from the floor up, we offer a full range of top brand name countertops. We offer Dupont Corian and Zodiaq Quartz Surfaces, Cambria engineered quartz, high-quality laminates and a full spectrum of natural granite colors. Our design experts will help you choose from the endless style options to find countertops to meet your individual lifestyle and aesthetic. Browse our selection below, or call us today to start creating the kitchen of your dreams.